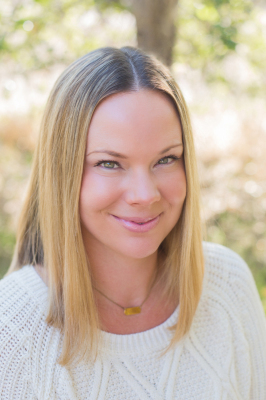 Brynne earned her Bachelor's degree in Psychology from the University of Colorado at Boulder, and a Master's degree in Clinical Psychology with an emphasis in Marriage and Family Therapy from Pepperdine University. Brynne is a warm, genuine, and empathetic therapist who engages her clients in a welcoming environment. She recieved specialized training in relationship dynamics, is passionate about helping others and instilling hope for better relationships and happiness. Her private practice is located in Laguna Hills.